Tuesday means new books! New books means new ideas and new sources of joy! (Among many other emotions.) 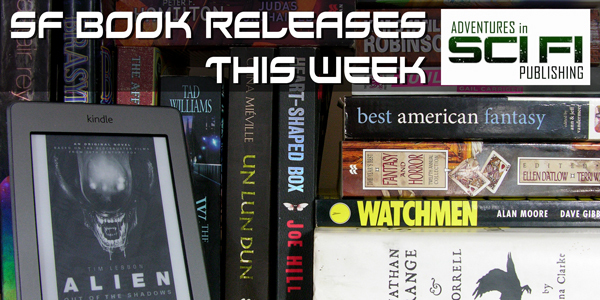 Let’s see what’s new for our SFF BOOK RELEASES THIS WEEK! If you are an indie or small press author and would like your book included in this list, email us at adventuresinscifipublishing [at] gmail [dot] com. 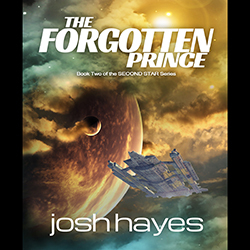 If you love free books, reviews, and podcasts, sign up to our AISFP Wormhole newsletter. However, he soon finds villainy in a world where the heroes have long since defeated all the supervillains. While half the world’s heroes seem to want him dead, the other half want to hire him as their own personal villain to keep them relevant. 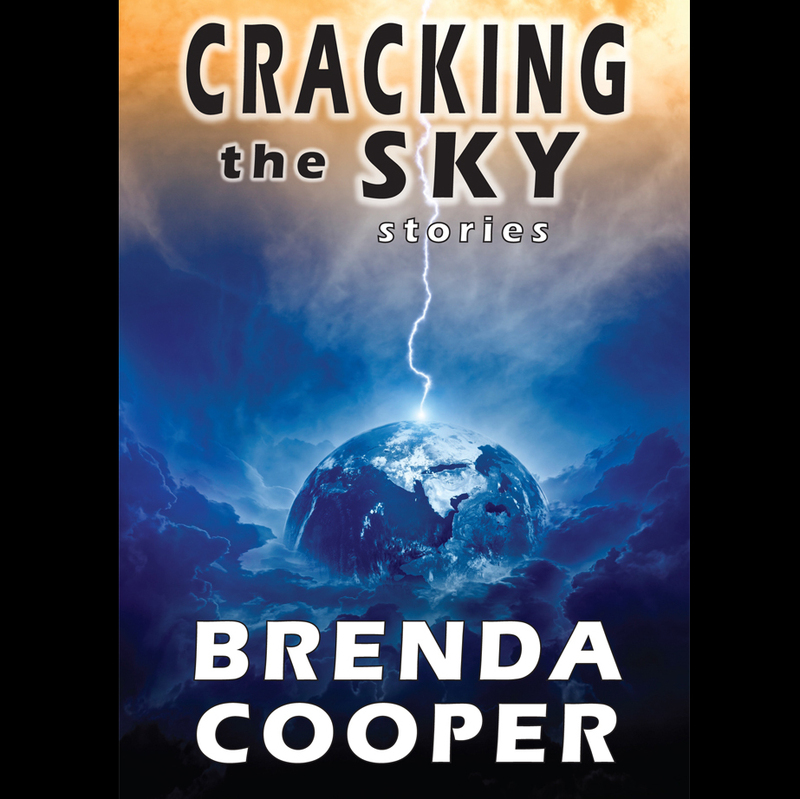 Choosing the latter course, Aidan enters a world of fame, fortune, and staged superhero fights that is seemingly everything he ever dreamed of, at least until he sees what truly hides behind the cape-and-mask lifestyle. Set in Ancient Britain on the cusp of Roman invasion, Daughter of Albion is a mesmerizing novel about the collision of two worlds and a young woman torn between two men. Daughter of Albion transports the reader to the village of Caer Cad in southwest Britain, AD 43, where the dark cloud of the Roman Empire is gathering on the horizon. A baby girl is abandoned on the doorstep of the Tribequeen’s kitchen. Cookmother takes her in and names her Ailia. Without family, Ailia is an outsider in her village, forbidden from marriage and excluded from learning. Despite this, she grows up an intelligent and brave young woman, serving the Tribequeen of her township until the day when an encounter with an enigmatic man named Taliesin leads Ailia to the Mothers, the tribal ancestors, who have chosen her for another path. Ailia’s growing awareness of her future role as the tribal protector and her relationships with the two very different men she loves will be utterly tested by the imminent threat of Emperor Claudius preparing to take the island. Conflict between city states is constant, superstition is rife, and machine relics, mutant creatures and resurrected prehistoric beasts trouble the land. Watching over all are the silent Dreaming Cities. Homes of the angels, bastion outposts of heaven on Earth. Or so the church claims. Very few go in, and nobody ever comes out. Until now. But one day Jack knocks on the door of the person he’s supposed to “deal with”–and realizes that he’s not going to do any such thing to the young lady who answers. This means he needs to get out of the reach of Big Stu, who didn’t get to where he is by letting defiance go unpunished. Then the House of Daniel comes to town–a brash band of barnstormers who’ll take on any team, and whose antics never fail to entertain. Against the odds Jack secures a berth with them. Now they’re off to tour an America that’s as shot through with magic as it is dead broke. Jack will never be the same–nor will baseball. Despite the Imperium’s best attempts to forestall the ork plague that is wrecking havoc in human space, an ork attack moon now hangs over Terra. As its malevolent presence gazes down at the Imperial Palace, terrified citizens run riot in the streets. In a last-ditch attempt to destroy the attack moon, a proletarian crusade is launched. Thousands of ships large and small head to the moon carrying billions of citizens, all eager to take the fight to the enemy. It seems the attack has a chance of success as the invasion force lands safely, but the orks have yet to spring their trap. In the dying days of World War II, Nazi Germany spent increasingly large amounts of its dwindling manufacturing capability on the construction of a small fleet of flying saucers capable of travel beyond the atmosphere. While these saucers were too few in number to affect the eventual outcome of the war, they did allow for a small, but fanatical Nazi group to escape Germany, first to Antarctica, and then on to the moon! For the first time, the history of the Nazi space program has been revealed–with a focus on the design, construction, and layout of the moonbase. Using detailed maps, the entire moonbase is reconstructed, noting the locations of various important features, such as weapon emplacements, the Vril generator, the air recyclers, and water extractors. The book also covers the various attempts by the allies to overcome this last Nazi stronghold through both subterfuge and outright battle. It will not stop until it gets what it wants: Finn. Carson High School seniors Scott and Davey don’t have much common ground―that is, until all universes begin collapsing into their school. Soon, the avowed loner and the mean-girl cheerleader realize that something is very wrong, and they’re the only two who are aware of what’s happening. Demon versions of their teachers roam the halls, a cowboy sloth appears sporadically, and some students randomly burst into flames, while angry interdimensional counterparts of other students destroy everything in sight. Byron is an AISFP contributor, a friend to werewolves, and a professional grokker.